We want to increase the number of people taking part in athletics, keep them in the sport for longer and improve their performance – and the best way to do this is by supporting the athletics clubs that make it all possible. We do this by helping clubs to attract and train more coaches and other volunteers, and by encouraging those individuals to develop their skills. We offer several national development programmes and other resources to boost the work of coaches and volunteers in athletics clubs. Follow the links on the left of this page to explore these programmes and resources. 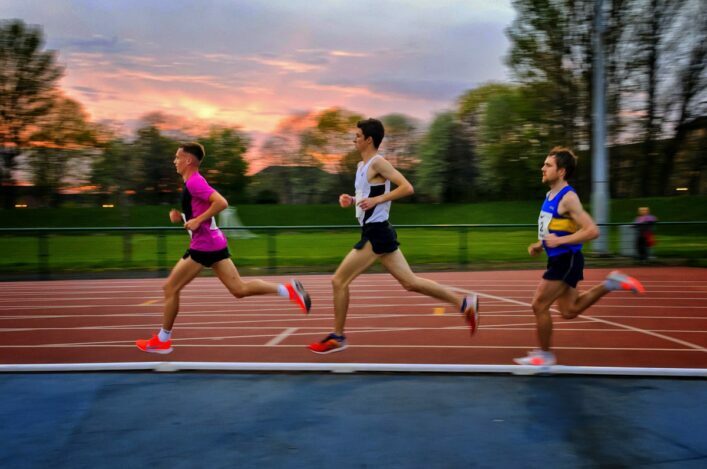 The Development Team’s key aim is to improve the experience and performance of everyone involved in athletics in Scotland, with clubs sitting at the heart of their work.